Today we’ll be looking at another CPR event, Gariwald’s Mansion. 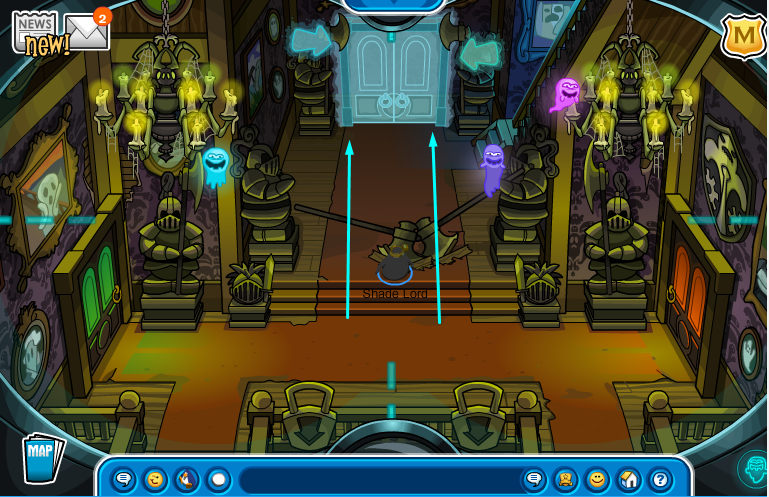 We’ll give you a step-by-step guide on how to make the most of this party! 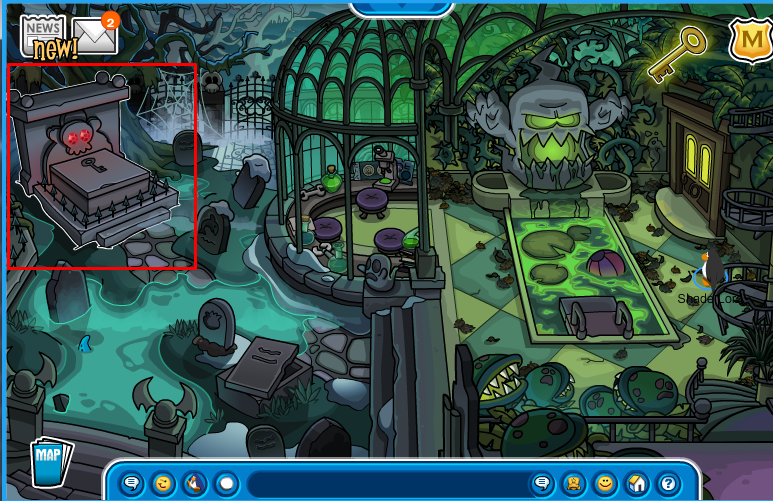 First, to actually get to the mansion, head to the Forest and go straight to the large house. 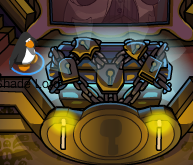 When inside, click on either the chest in the middle of the screen or the key in the top righthand corner to open up the key menu. 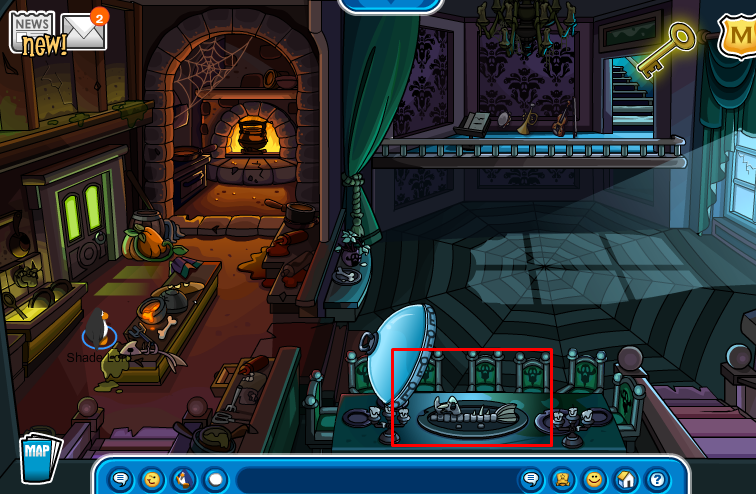 Hovering over any of the keys gives you a hint as to where they may be, clicking on any of the keys will take you to the room they are in, and if you want to find them by yourself stop reading here! 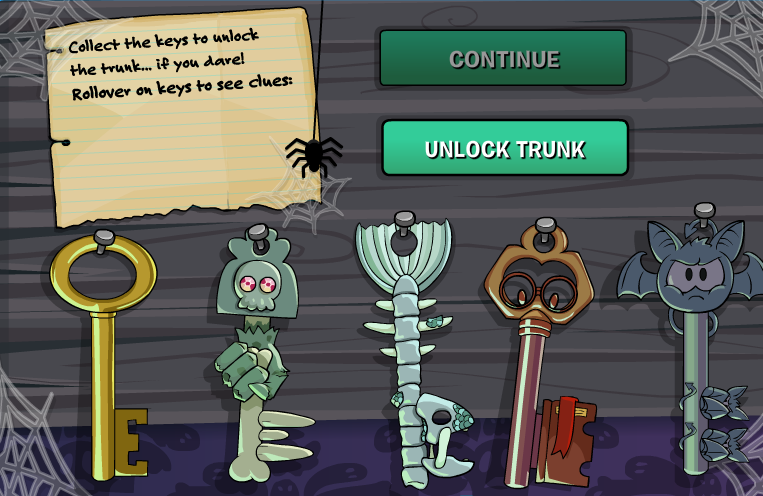 The first key is located directly under the chest you click on for the key menu. 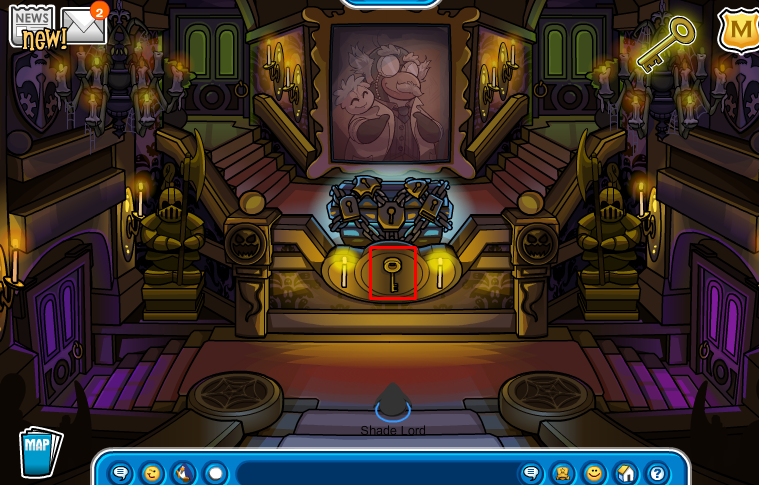 The second key is located inside the tombstone in the graveyard. 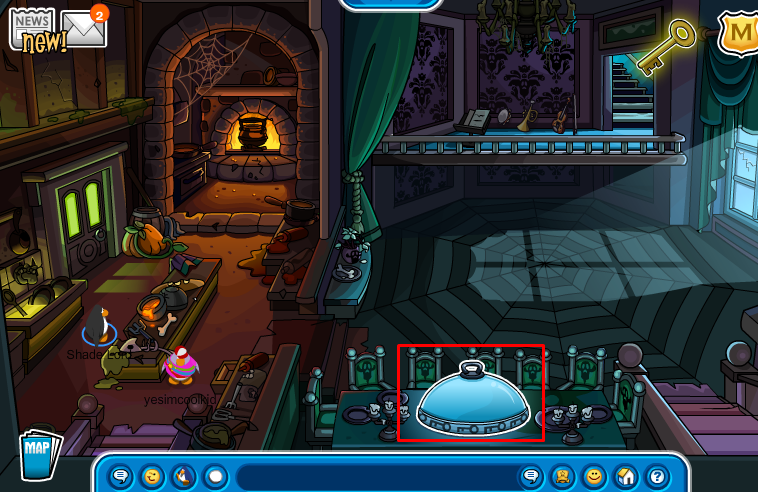 The 3rd key is located in the Dining Room under a cloche. The fourth key can be found in the Library that is East of the entrance. 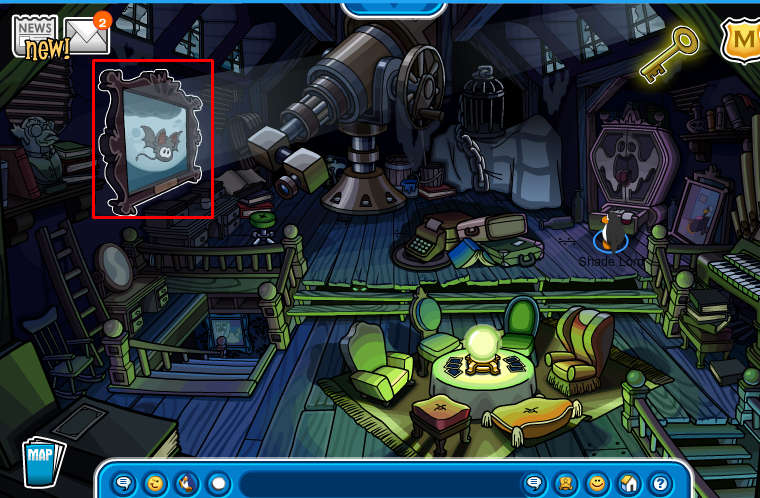 The final key is in the Attic behind a Bat puffle photo. 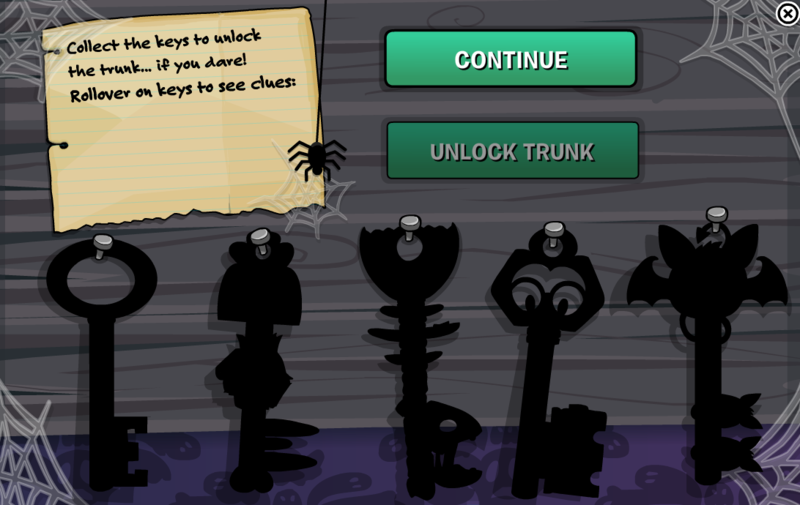 When you’ve collected all the keys, go back into the Key menu and unlock the trunk! 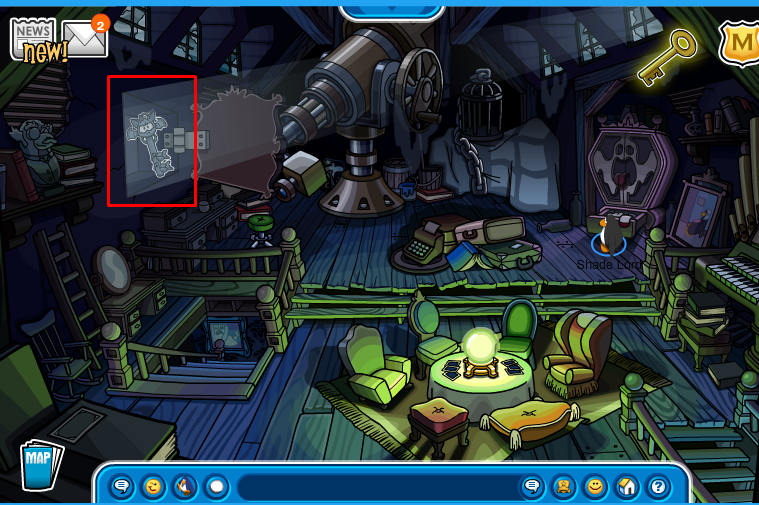 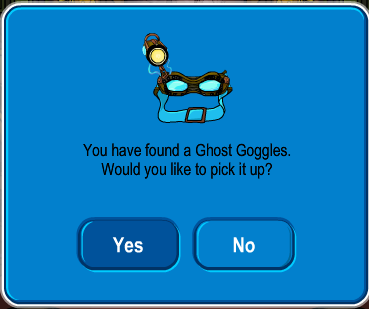 Wearing this new item, go into the Hallway behind the Foyer to see a ghostly door. 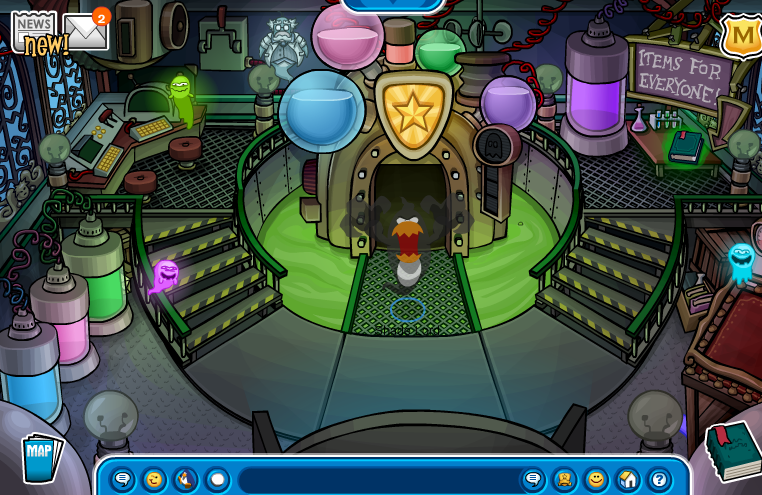 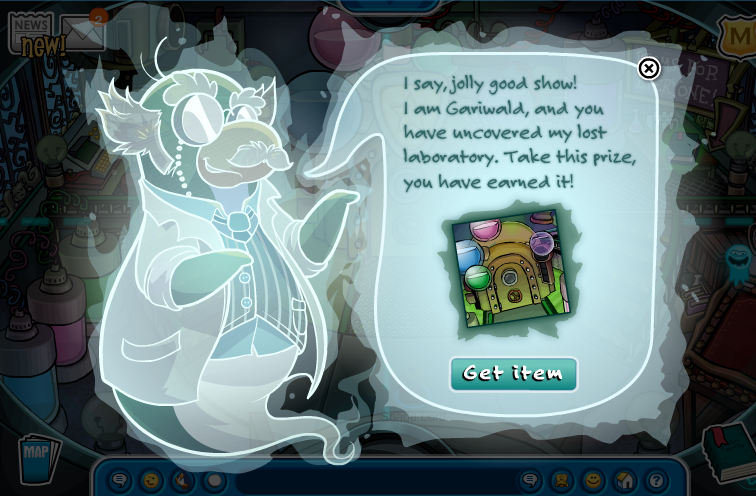 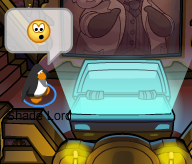 This will bring you into Gariwald’s Lab, where he offers you a background for completing the adventure and finding his lab! 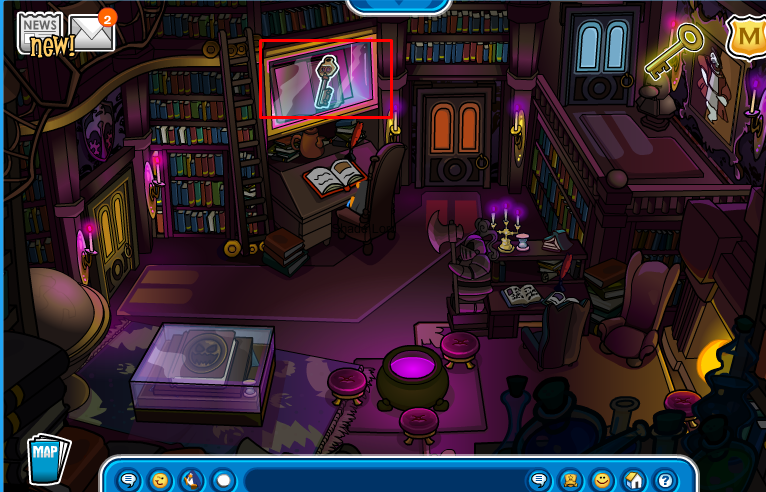 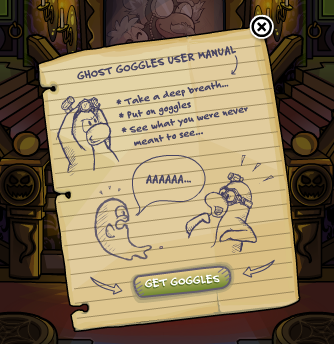 The machine in the center of the room ghostifies you, and there is a catalog for some spooky outfits as well.